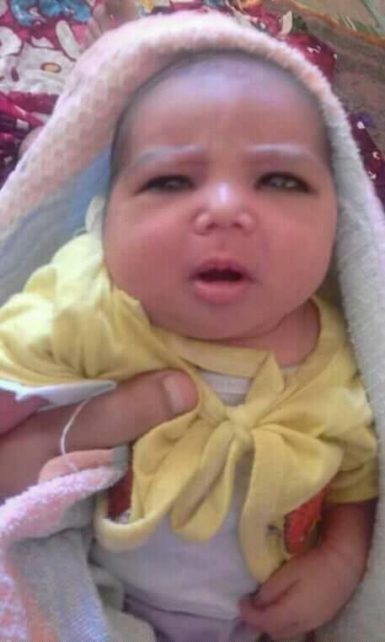 Egyptian police have charged a Coptic mother with the murder of her newborn baby, though she says her baby was killed by intruders who entered her home and took her baby from her arms. 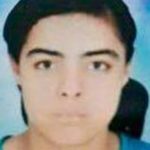 Azza Gamal, 27, was home alone with her two-year-old twin girls Mariam and Martha, and baby daughter Mohrael, on the evening of 7 September. 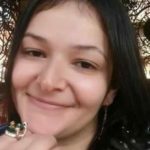 Her husband, Nour Bakhit Khalil, 30, had gone to visit his sister, who lives nearby, when he heard his wife scream. The Khalil family live in a house on the outskirts of the village of Barba in Egypt’s Asyut governorate. They live in the western part of the village, bordering a cemetery and are surrounded plants. The house is small, with an unfinished upper floor, and a ground floor that contains a hall, kitchen, toilet and two rooms. Speaking to World Watch Monitor, Azza explained that when her husband left to visit his sister, Azza locked the door. She only opened it again when she heard what she assumed to be her husband knocking on the door. In front of her, however, stood three masked men wearing galabiyas (full-length gowns) and a woman in a black abya (a robe-like dress) and niqab (a face-veil covering all but the eyes) who pushed her inside, grabbing the baby from her arms. They then beat her, shouting “kafirs” (“infidels”) and fled, taking the baby with them. Upon hearing his wife screaming, Nour ran home to see what had happened and was told that his daughter, Mohrael, had been kidnapped. When Nour arrived back at his house, he received the news that his daughter had been found, with her throat slit and her body dumped among the plants just 10 meters from their home. He returned to the police station, this time with his wife, to report on what he had seen. The police started an investigation and promised they would do their best to find and arrest the perpetrators. However, four days later, on 11 September, the police came back and raided their home. “We are simple people, we had no enemies, and there isn’t any trouble between us and anyone in the village,” Nour said. As for his wife of three years being charged with the murder of his daughter, Nour called that “false, irrational and unreasonable”. Nour and Azza are part of Barba’s Mar Girgis Coptic church. Their priest, Fr. 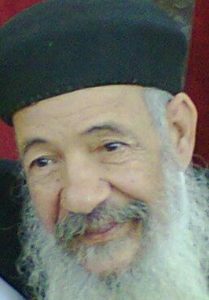 Philemon Abdallah Mashreqi, told World Watch Monitor there is a history of harassment of Coptic Christians in the village. “They are being targeted and there isn’t any protection from the police,” he said. Just in the last couple of months there have been a number of burglaries of homes owned by Copts, as well as of the local Church of the Renaissance of Holiness, when the perpetrator was caught on camera but until now the police have not made any arrests. And then there was the “shop owned by a Christian man named Mohsen Rizk. He reported the burglary but the police did not do anything”, said Fr. Mashreqi. Another kidnapping took place last month and involved a young Christian man called Awny Mousa. The priest said “his kidnappers contacted his family demanding ransom for his return. His family then headed to the police station, asking the police to help them, but the police didn’t do anything for them and they had to pay the required amount to see the release of Awny”. He said some Copts’ crops and livestock have also been looted. Listing the various attacks, he said “the police’s indifference, inaction and complicity gives an opportunity for these criminals to continue with their aggressive acts against us. As long as no legal action is taken, these attacks will not end but increase over time. We see that we have no rights here and that the law does not apply”. Meanwhile, Nour and Azza’s church has hired a lawyer on their behalf. Since the couple don’t have money to cover the legal fees, the church released a statement asking if “the people of our village will contribute even a small part to pay for these costs”. It remains unclear who was behind the attack on the Khalil family, but this year Egypt’s Copts have frequently been targeted by Islamic extremists with links to the Islamic State group, which vowed to “wipe them out”. 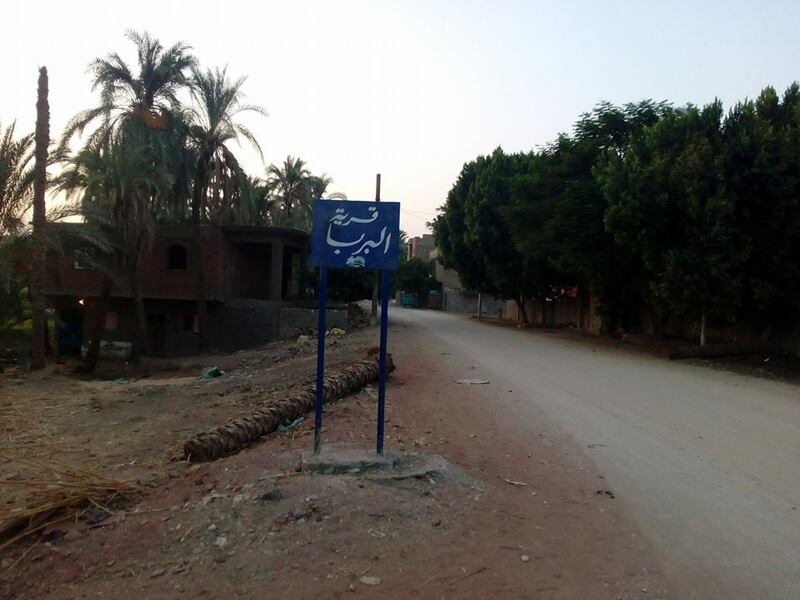 As World Watch Monitor has reported, IS has recently shifted its focus from the Sinai Peninsula towards establishing a foothold in Upper Egypt, an area said to be “marginalised” by politicians, lacking in security and in which many people are poor and uneducated.